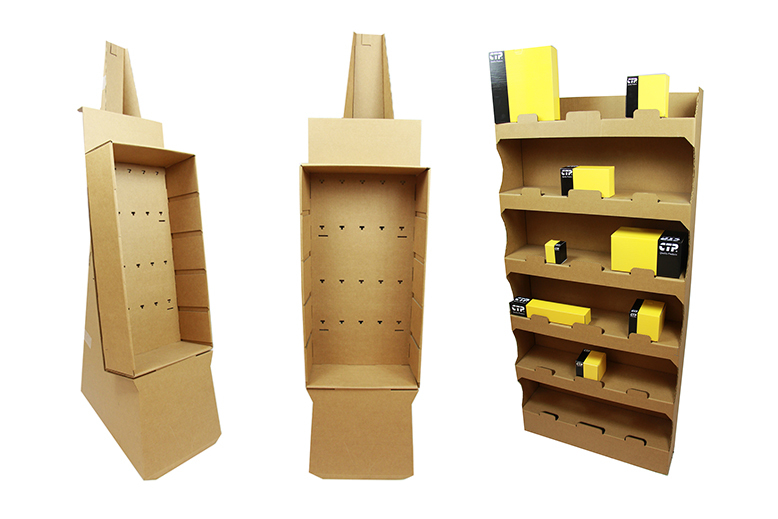 Get high-impact marketing for less with standees and cutouts from CTP Boxes and Packaging. 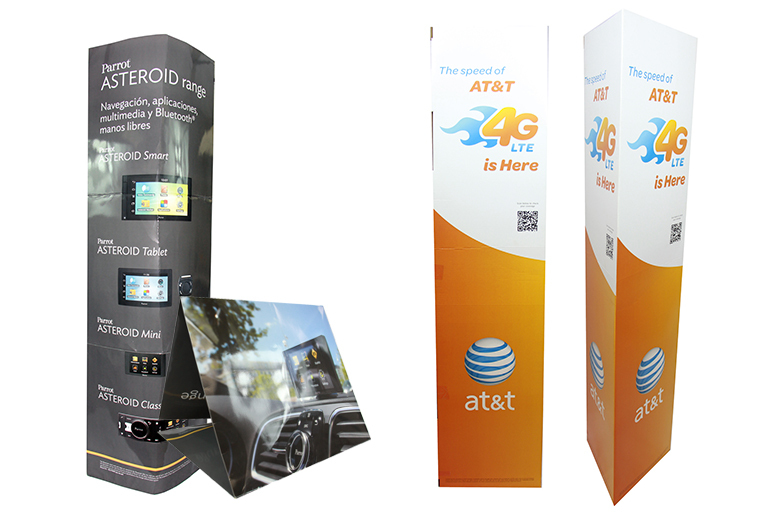 Designed to add a three-dimensional ‘pop’ to your counter, sales desk, or trade table, our unique standing displays are guaranteed to be vibrant and visible. Customized for your company, product, or service; our standees and cutouts are available in a variety of horizontal and vertical layouts, sizes, styles and themes. If you are looking for an inventive advertising solution for your business, don’t settle for flat and forgettable. 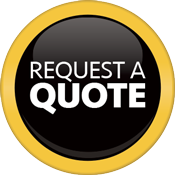 Instead, let our expert design team bring your ideas to life. ©2014-2015 CTP Boxes & Packaging LLC. All rights reserved.